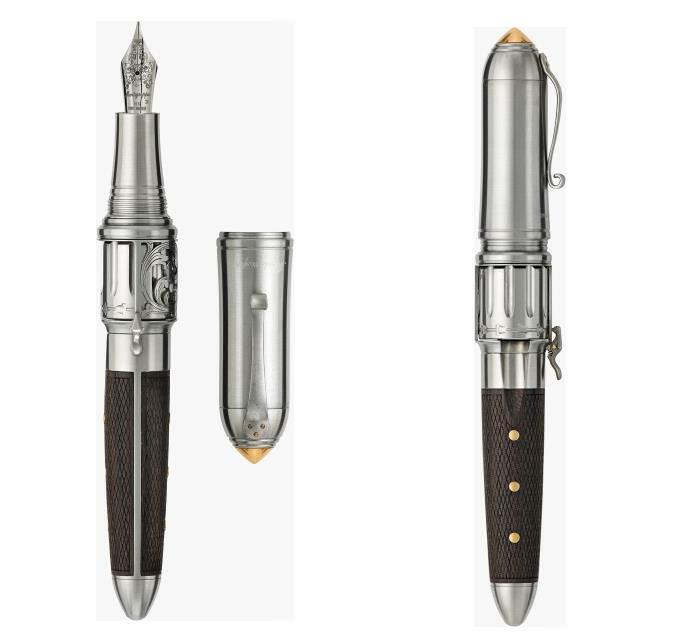 Montegrappa, Italy’s oldest manufacturer of fine writing instruments has again had a “re-think” about how pens operate. Taking its name literally, REVOLVER is the latest limited edition in the CULT series, a favourite collection among pen enthusiasts who value innovation. 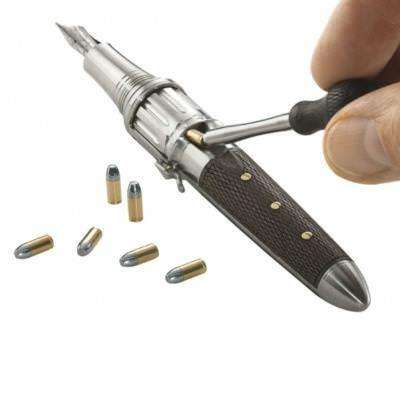 The pen boasts a number of amazing features, starting from the fully-functional revolving chamber or the perfectly-crafted numbered miniature bullets.